Applications are now open for 2017-2018 NSLI-Y summer and academic year programs! 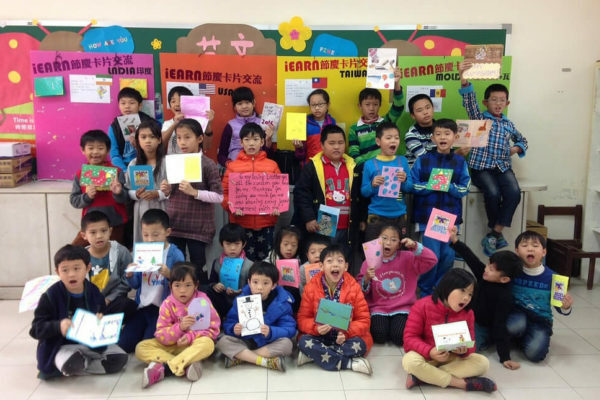 The State Department’s National Security Language Initiative for Youth (NSLI-Y) is a merit-based scholarship for high school students to study a less commonly taught foreign language abroad for a summer or academic year. NSLI-Y programs begin in Summer 2017 for Arabic, Chinese, Persian (Tajiki), Hindi, Korean, Russian, and Turkish languages. 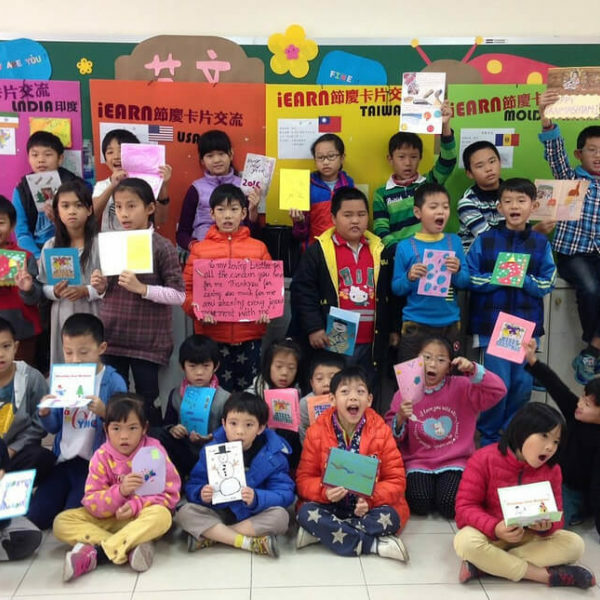 Programs immerse participants in the cultural life of the host country, giving them invaluable formal and informal language practice and sparking a lifetime interest in foreign languages and cultures. 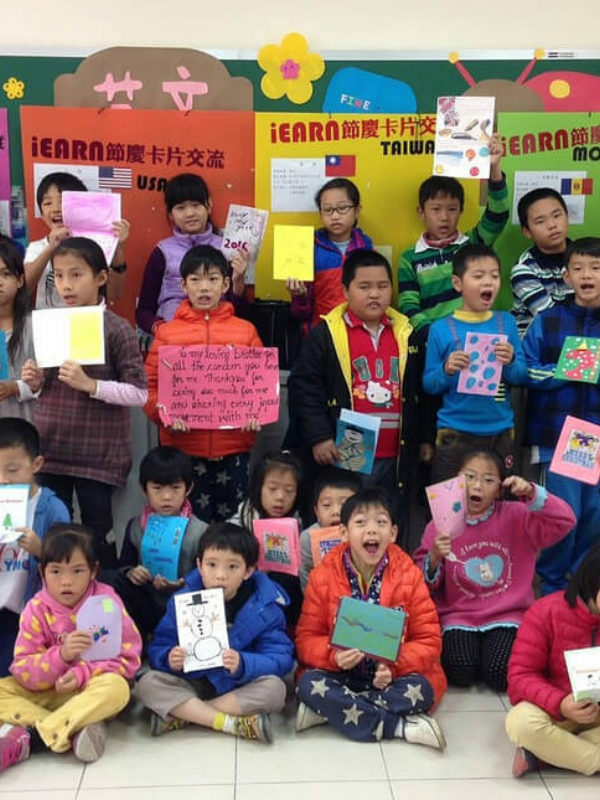 As a program partner, iEARN implements language programs in China, India, Korea, Morocco, and Taiwan. 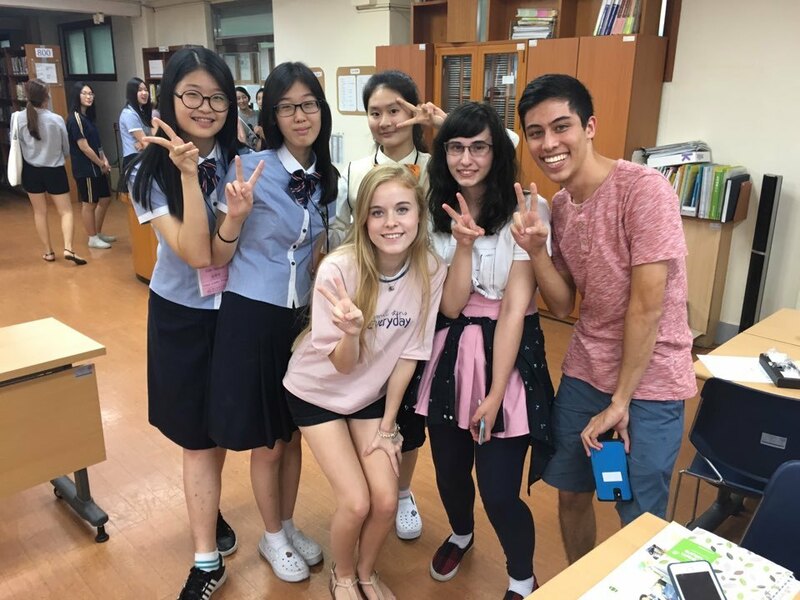 Please join us and encourage current U.S. high school students (ages 15 to 18) to submit an application for a chance to experience a new language and culture through the NSLI-Y program. More information and the application are available at www.nsliforyouth.org. The deadline for 2017-2018 NSLI-Y program applications is October 27, 2016 at 4 PM EST. To look at student and alumni-produced stories, photos and videos, visit the NSLI-Y Interactive website. To listen to a webinar recording introducing the NSLI-Y program, click here.